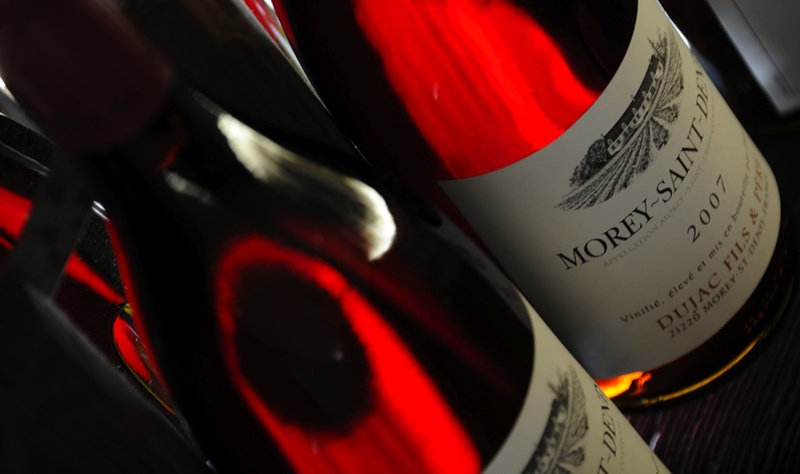 Our drinks menus are regularly updated. Below is a sample. If you require any particular drinks or specified vintage, please enquire at point of booking. 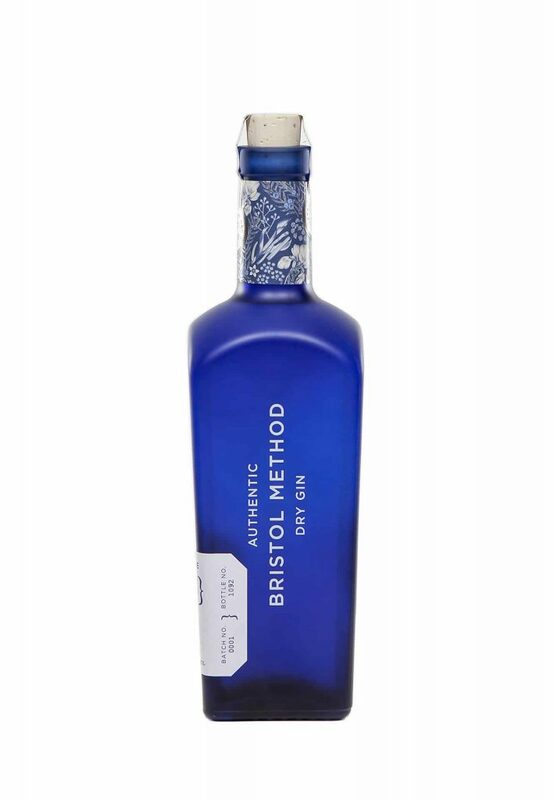 We are proud to stock our friends own Bristol Method Dry Gin. An original handwritten recipe for Bristol Method Dry Gin from the 1870s has been recreated, bottled and launched as “Smeaton’s Bristol Method Dry Gin”. After researching and analysing the recipe, William Betts and Michael Palij, set about faithfully recreating the gin according to the Bristol Method of bespoke distillation, varying the maceration, temperature and cut for each of the eight individual botanicals before blending and resting for balance and length of flavour. As well as being named after the road on which the recipe was found, the blue glass is synonymous with Bristol, the handwritten recipe inspired the typography, and the bespoke botanical illustration celebrates the Arts & Crafts movement of the late 19th century. We would be delighted to hear what you think. Ask for it at the bar!